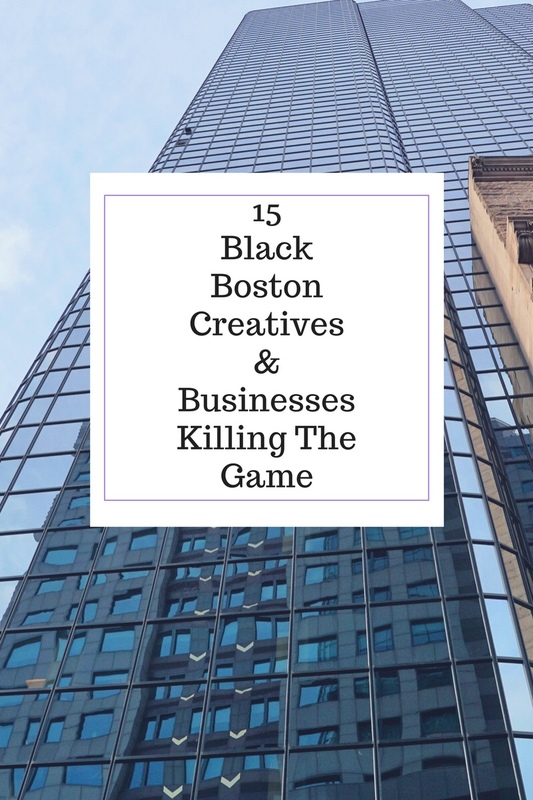 Black Boston Creatives & Businesses Killing The Game. Hey, Y’all so I’m super late but HAPPY 2018…..I know I have been super MIA for while I’ll get into why another time. In other news its FEBRUARY which means it’s Black History Month. So today on the blog I wanted to highlight black creatives and businesses who are killing the game. Seeing that I was born and raised in Boston I wanted to focus on the greatness that comes out of my own hometown. So in no particular order here’s my list of creatives and business who out lighting up the city. Also can I just say this was very hard. I had like 50 names, so I may just make another list. Why should we hide all the talent this city possesses. 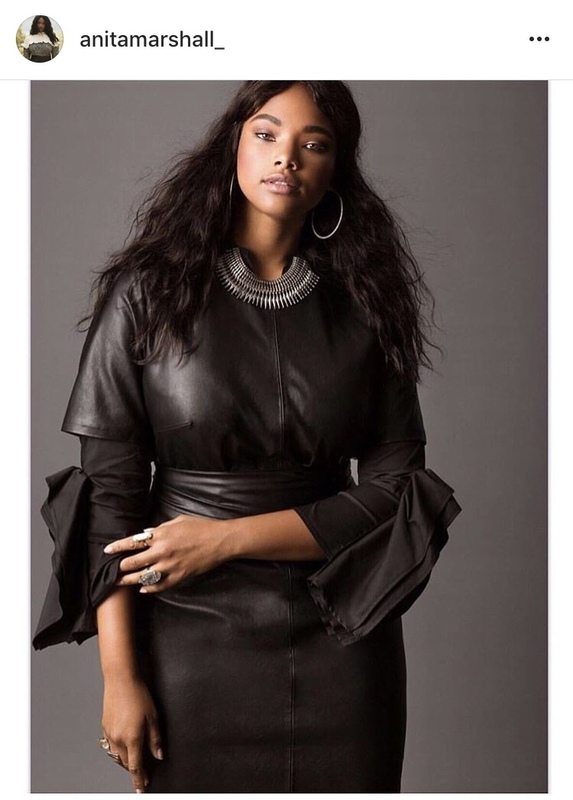 BÈL is the only digital magazine where Everyday black women are the celebrities! The founder and CEO Berlhey Narcisse has helped women reconnect with both their internal and external beauty. 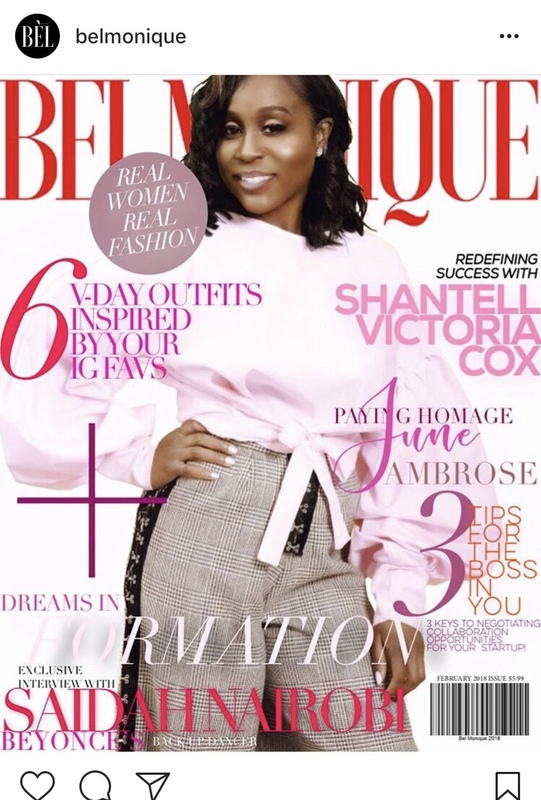 The magazine has over 800 monthly website visitors and over 1,000 email subscribers, BÈL gives women a way to connect with one another on beauty, fashion, business, and lifestyle. If your ever on the internet I’m sure you have come across this sister duos art work. Both girls make artistic comics and visual art that relates to black men and women in todays society. 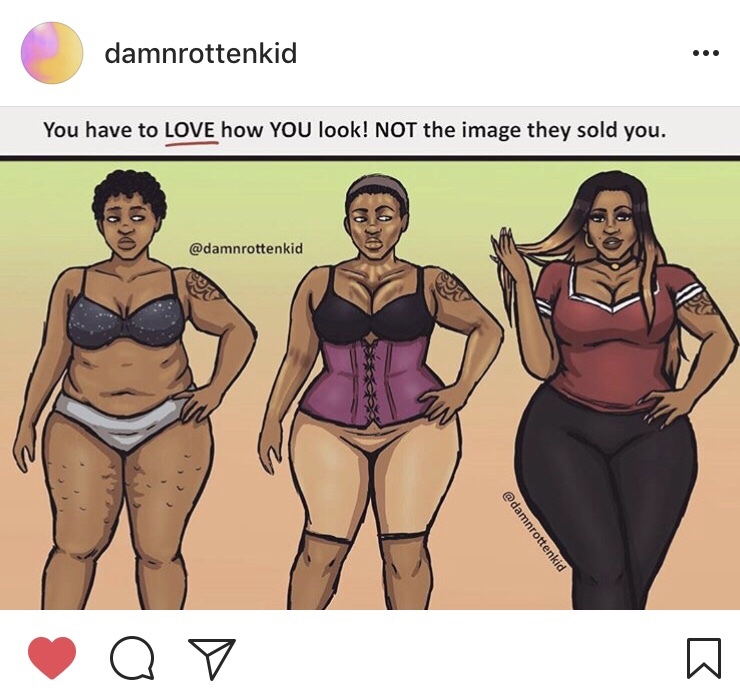 Both women are truly talented when it comes to putting feelings and emotions into the pictures they portray for all to see. I love that all the art is relatable and always has a message or meaning behind it. 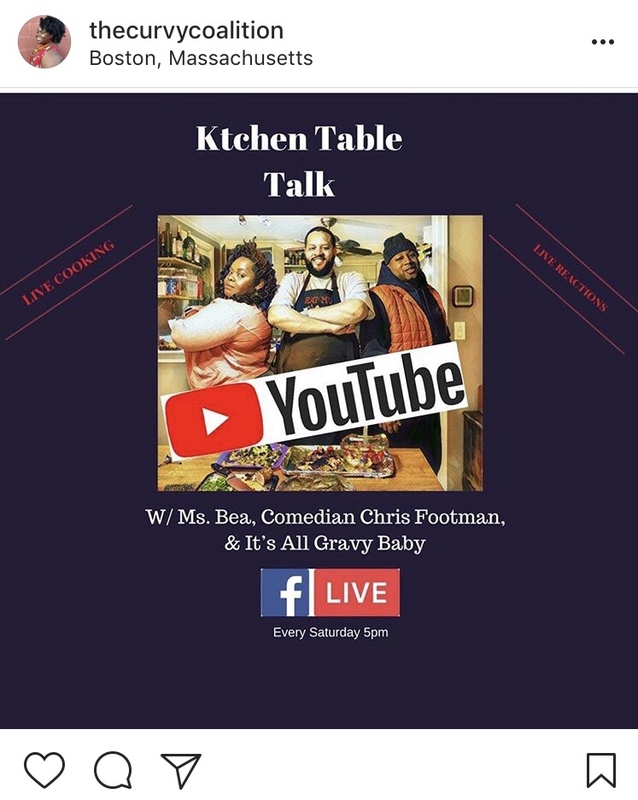 Kitchen Table talk is a podcast that airs Saturdays @ 5 pm live on Facebook and Youtube featuring Ms.Bea, Comedian Chris Footman, and Chef It’s All Gravy Baby. This dynamic trio comes together to discuss a variety of topic with no limitations. While topics are being discussed Ms. Bea’s Husband (Chef It’s All Gravy) can be seen and heard in the background cooking up a meal each show. What’s better than chatting about different topics all while learning how to make a tasty meal. Omar Parkman is an influencer/model who has really made a name for himself within the last year. 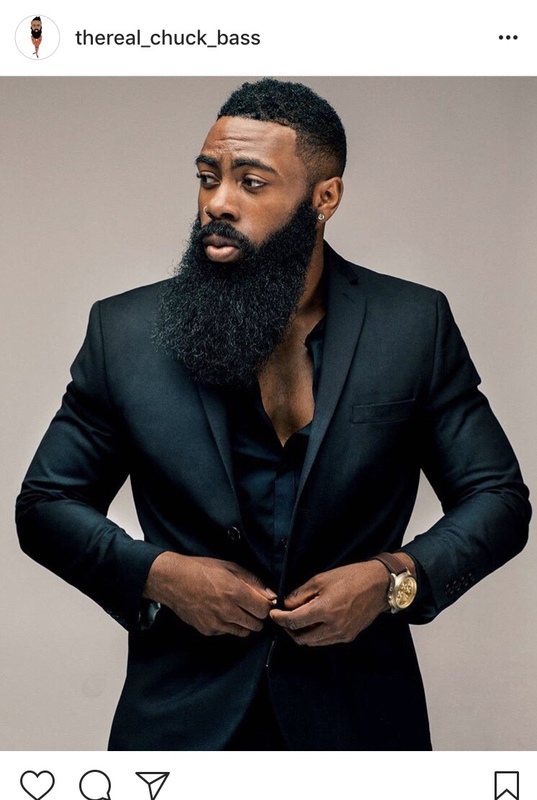 As we all know beards are pretty trendy and Omar makes no mistakes rocking his beard so well. 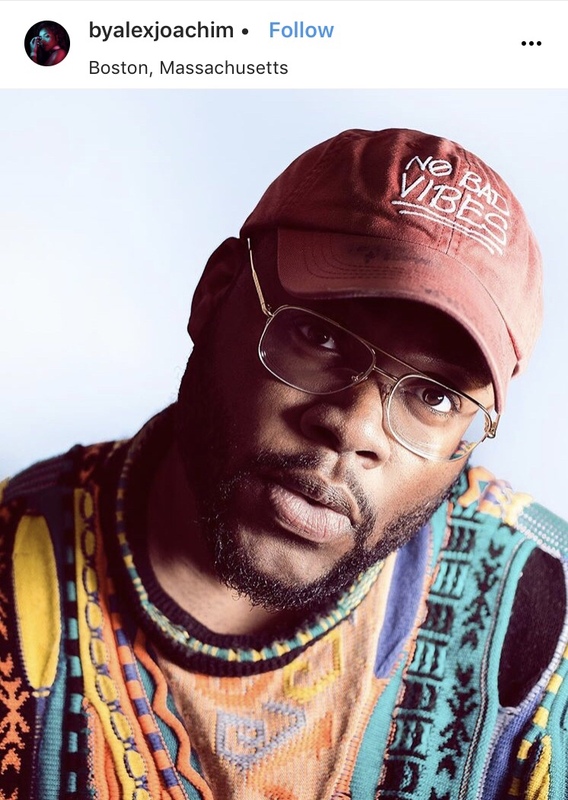 Omar’s stylish fashion senses and modeling photos have featured him in such publications such as Essence Magazine and Fashionbomb daily. At the rate, Omar is going he for sure will be in a Gucci ad in the near Future. Genevieve is the definition of a true Boss lady. She’s a radio personality on Boston Come through that airs Weds @ 9 pm on Boston Free Radio. 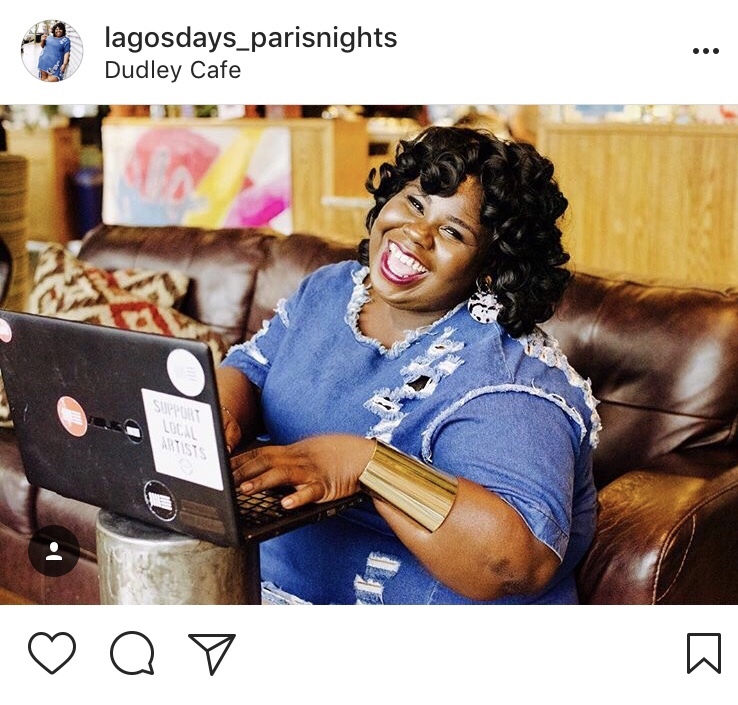 A blogger who documents her life and travels On her own personal blog. And she’s also a contributing writer for BÈL magazine. Genevieve posses true major Black Girl Magic. Anita Marshall is a 5’11” beauty who is a top international plus model. 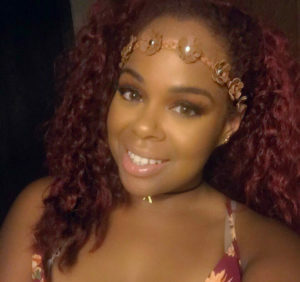 Anita has worked for many brands such as Forever 21, Target, Elloquii, NY&CO, Asos, and Nike just to name a few. She has been featured in PAPER magazine and on the cover of PLUS Model Magazine multiple times. Anita continues to break barriers her mark on this industry proving that curves are taking over. 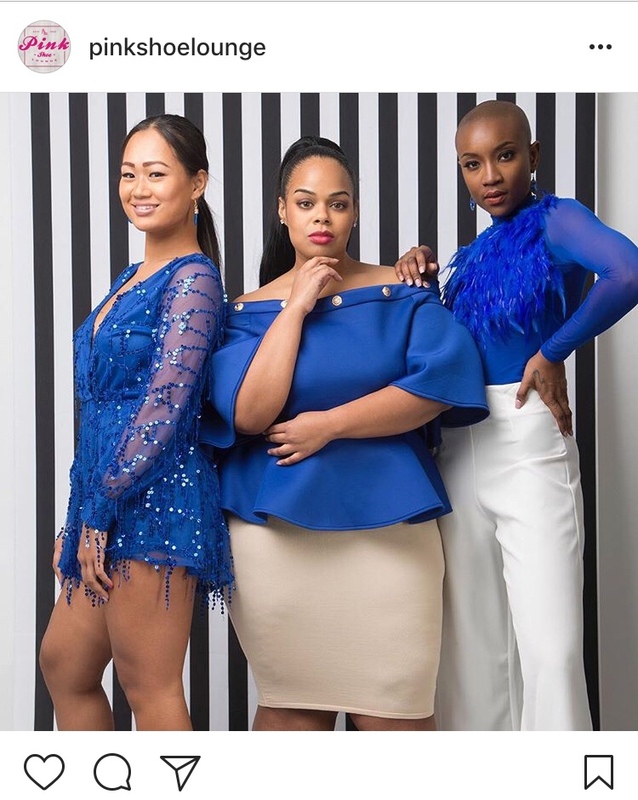 Envieux is a ready-to-wear custom clothing line for women of all sizes. The owner Kerley Bernard really brings fashion to another level with her elegant one of kind pieces. Envieux has displayed her pieces on many runways and really pushes the envelope in making beautiful garments for women to feel classy and confident. Is a burger bar right in the heart of lower mills. 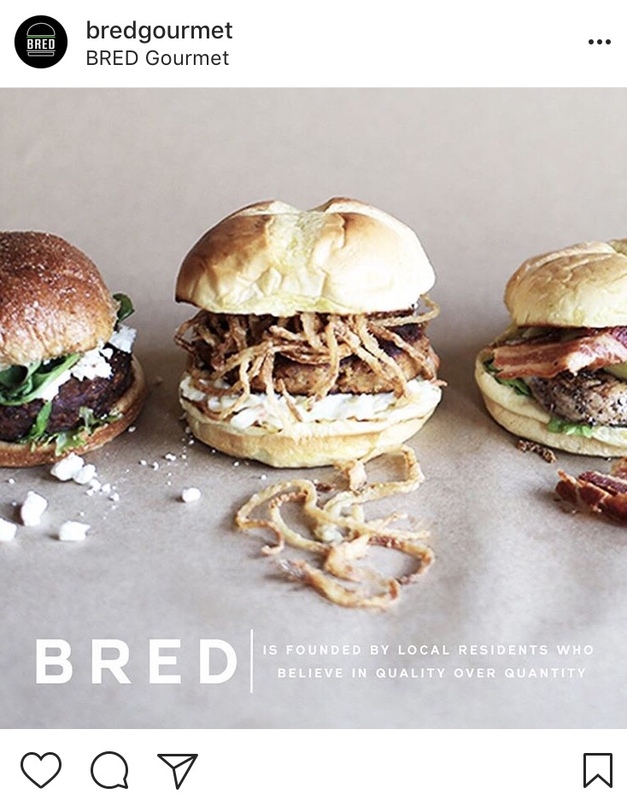 Bred serves gourmet-style burgers, smoothies, salads and more. The choices at Bred are great for health conscious individuals since all meat is grass fed, and they also offer vegetarian options as well. is a Contemporary restaurant ran by owner Chef Olrie Roberts where he incorporates a variety of culture-based flavors such as Caribbean, Asian, Italian and Spanish. 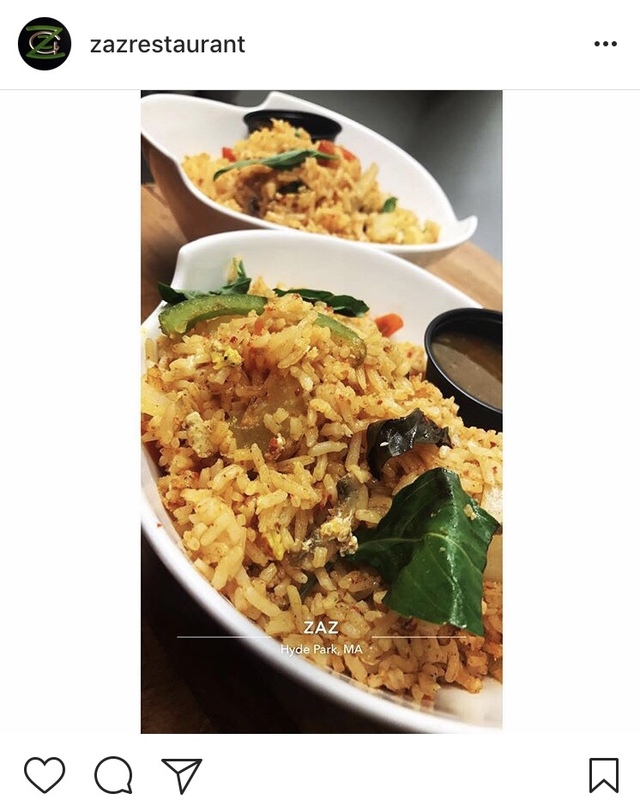 With choices like Lobster mac and cheese, Thai fried rice, creole wraps and coconut dream smoothies there is something for all taste buds to enjoy under one roof. 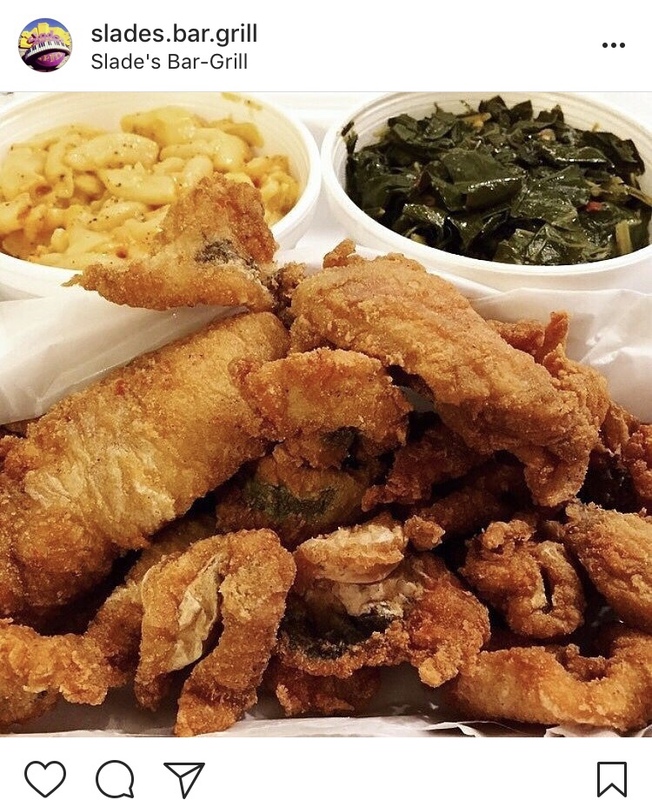 Slades Bar & Grill serves soul food to patrons and hosts a number of events, such as Comedy shows on Wednesdays and Old school throwback Thursday. Slades is well known for the Fried Chicken and friendly loving staff that makes you feel like family while visiting. 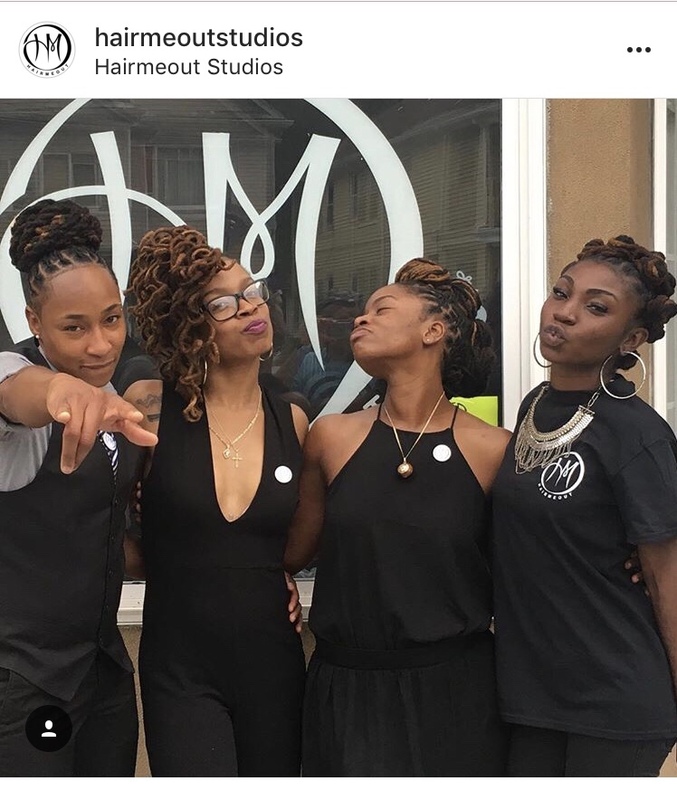 Hair Me Out is a hair salon owned by Aisha Lambert that specializes in natural hair care, especially Locs! The salon takes pride in being able to not only treat all hair types but give clients the knowledge to do so as well! Services include roll and sets, lineups, Braids, loc styles and an in-house Massage therapist. 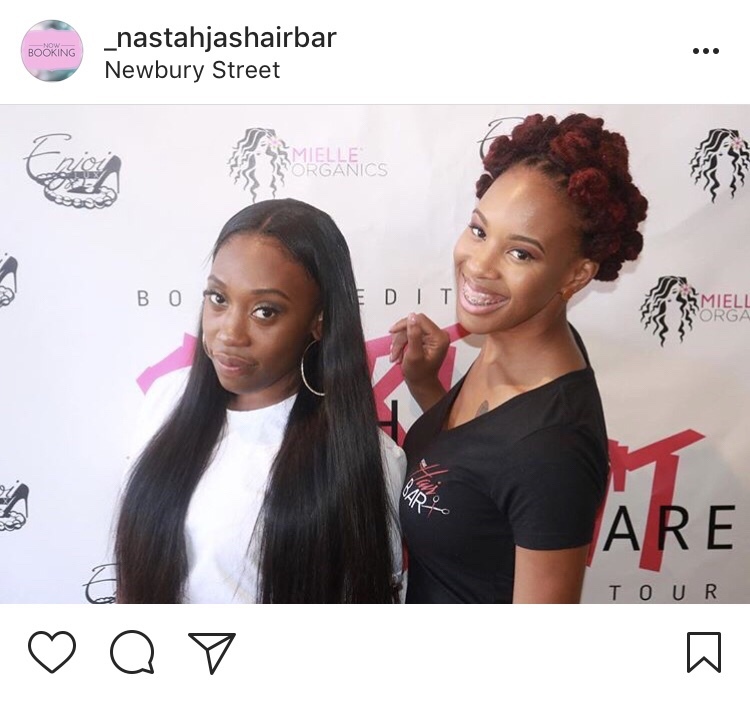 Nastahjas Hair Bar is another great hair salon ran and owned but Nastahja Cazeau where they specialize in sew ins, feed in method braids, permanent lock extensions and other hair care needs. The Hair Bar was voted best hair salon of 2017. The Hair Bar even offers there own custom line of virgin premium hair and wig making services. Pink Shoe Lounge is a one-stop shop for women of all sizes. Pink Shoe Lounge puts their customers needs first by targeting the fashionista who is a trendsetter and loves to be unique. Pink Show Lounge sells shoes and apparel for women ranging from a size small to 3x. You can find something for any women in your life young and old. Black Market is a Black-Owned, cooperative-style retail business that operates within a Pan-African pop-up paradigm. Currently operating two-weekend pop-ups per month, Black Market transforms its Retail Space into a bustling marketplace where dozens of local artists, vendors and entrepreneurs showcase and sell products to patrons who visit. Make sure to follow, visit and support everyone above. 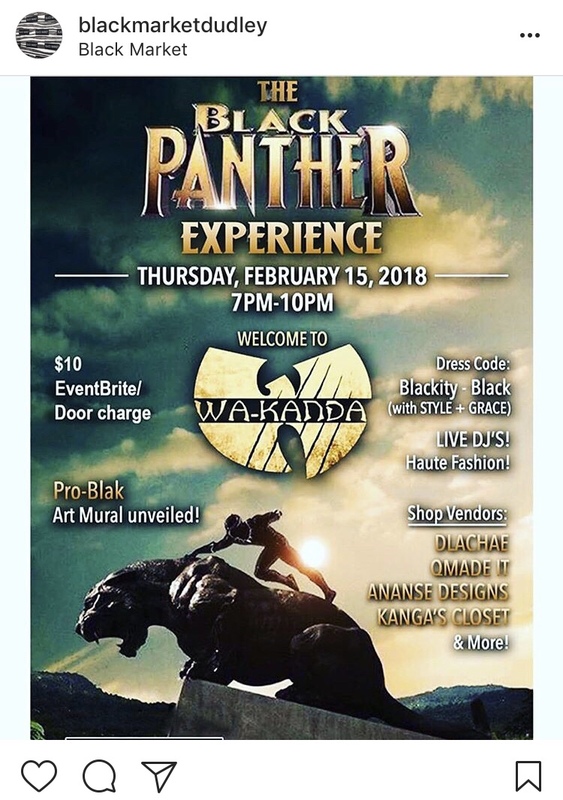 I hope this encourages you all to check out your local black businesses and support our creative brothers and sisters. Until next time Owl see ya Later.